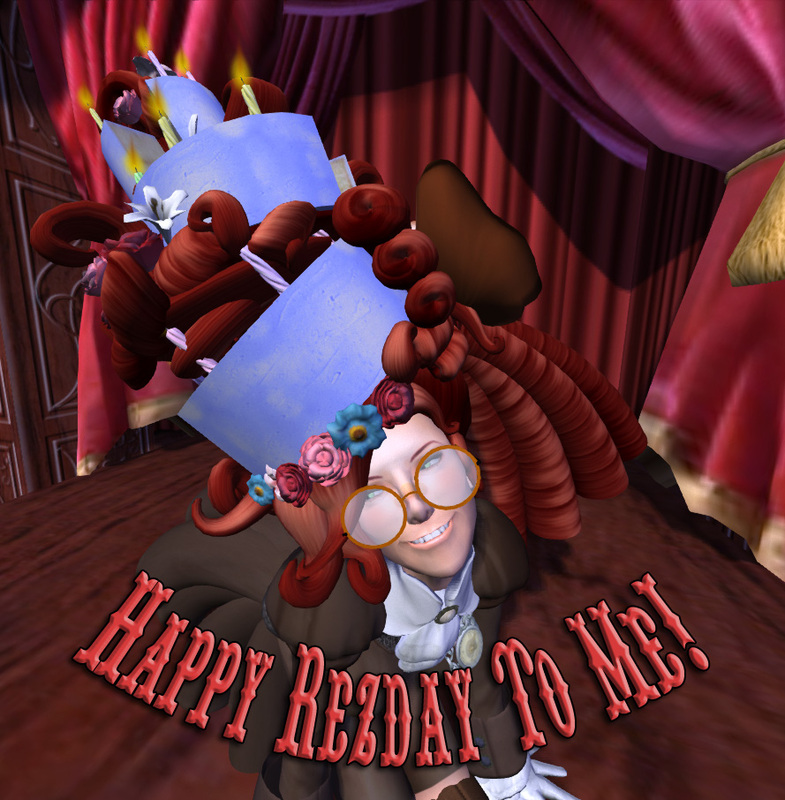 Curio Obscura » Blog Archive » Rezday 2012 and Halloween Sale! Rezday 2012 and Halloween Sale! Posted in General by Pandora Wrigglesworth at 11:13 pm | Comments Off on Rezday 2012 and Halloween Sale! Whoops! I forgot it was my Rezday on the 25. That’s okay because Curio Obscura is celebrating my Rezday and Halloween with a Two-Day Halloween 50% Off Everything In-World Sale starting right now! Everything in the shop is 50%, even the Gachapon machines but only at the shop in-world! The sale ends on Halloween at midnight so don’t miss it! Get to Curio Obscura in Second Life and jump on this limited-time sale!